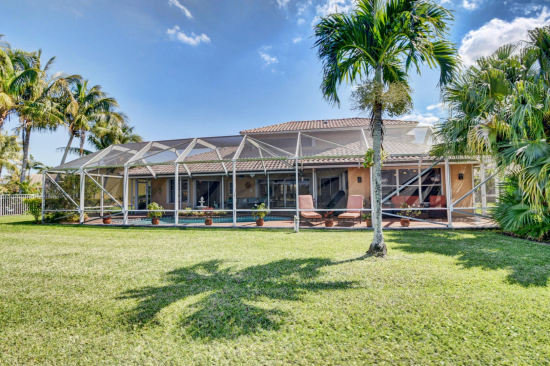 Situated at the end of a quiet cul de sac on a premium lot with long lake views, this spacious four bedroom home for sale in Boca Raton is a rare find. Inside is light and bright, with soaring ceilings, beautiful views of the lake from all living areas, upgraded kitchen and bathrooms, granite countertops, stainless steel appliances, a large bonus room, laundry room with sink, and more. 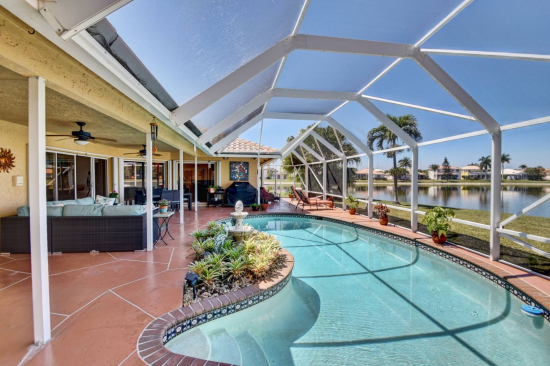 Then there's the outside: a totally screened outdoor living area complete with large covered patio area with fans, custom heated pool and spa, plenty of space for entertaining and enjoying the sun, all focused on those spectacular long lake views. 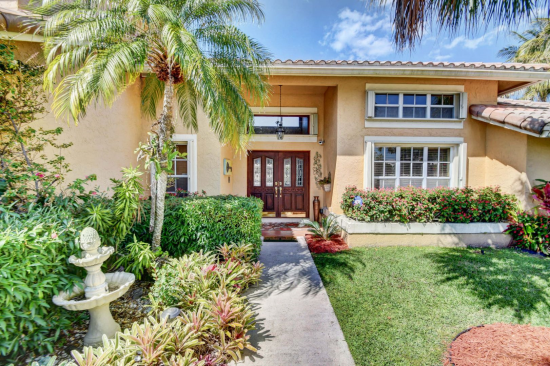 You can really enjoy living in Boca Raton from this home, both inside and out. Boca Winds is a development that offers community amenities: swimming pools, tennis courts, basketball court, bike and jogging paths, clubhouse, beautiful landscaping throughout the community, all with modest HOA fees and no mandatory country club membership. 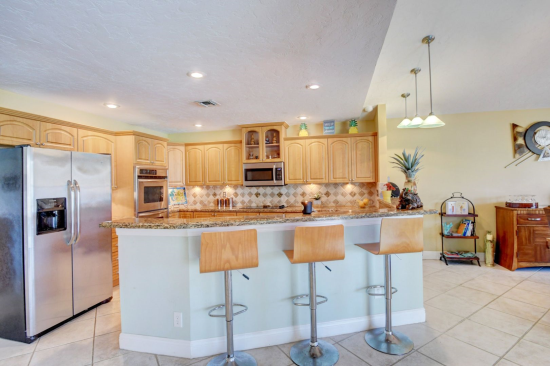 If you would like to search homes for sale in Boca Winds, click here. If you would like to learn more about mandatory country club equity fees and golf communities, click here. This home is also posted on my blog site at www.southfloridarealestateinfo.blogspot.com. You can view the post for this home here.